Benefitting the Ferrum Elementary School Panther Pack program. This is a Standing Show. No alcohol served at this performance. Panther Packs provides food to children at Ferrum Elementary for the weekends. The program support approximately 77 children for 36 weekends in a year. All proceeds from this concert benefits the Panther Packs program. 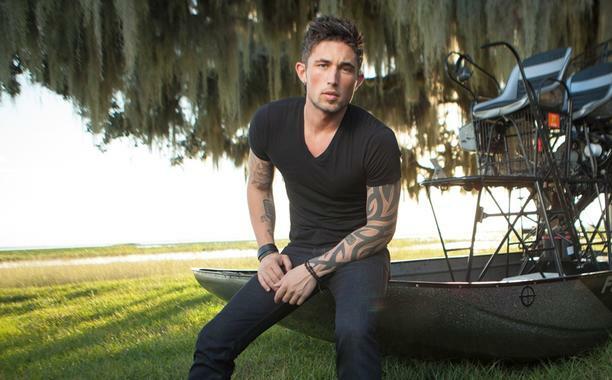 March 2017 brought Michael Ray his 2nd #1 with “Think A Little Less” off his debut self-titled album. This followed his first #1 single, “Kiss You In The Morning” which went to the top spot in just 24 weeks. Ray continues to grow his following, having toured with Sam Hunt, Kip Moore, Brantley Gilbert and Darius Rucker and just recently wrapped up his 1st 40 city headlining tour. 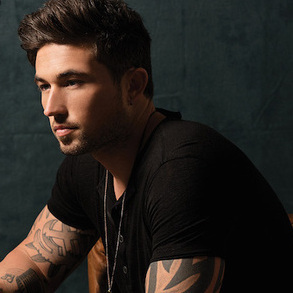 With two #1s under his belt Michael Ray is definitely making his mark on Country Music. Michael was raised in Eustis, Florida an hour from Orlando, and grew up hunting alligators and fishing for tarpon at the end of white sand dirt roads. The child of a family full of musicians, he began his professional career before he was a teenager, graduated to the bar scene as soon as he could drive and hasn’t let up on the pedal since. When he decided it was time to move to Nashville, the work Ray had put in began to pay off quickly as he landed a publishing contract with Warner/Chappell Music and a record deal with Atlantic Records / Warner Music Nashville. Luckily, thanks to Cole's mother, piano had been in Cole's repertoire since age five. She began writing songs, picked up guitar, and completely immersed herself in the Texas Country Music Scene. Cole has played at legendary venues like Gruene Hall and Dosey Doe, opened for Earl Thomas Conley, 10,000 Maniacs, Tab Benoit, Cory Morrow, and Jimmy Webb, and performed before Bruno Mars, Blake Shelton, and Luke Bryan concerts at the Houston Rodeo. "COUNTRY WITH A KICK" Cole's music combines acoustic country, pop, and electronic patterns with compelling beats and soulful vocals to create her signature sound. 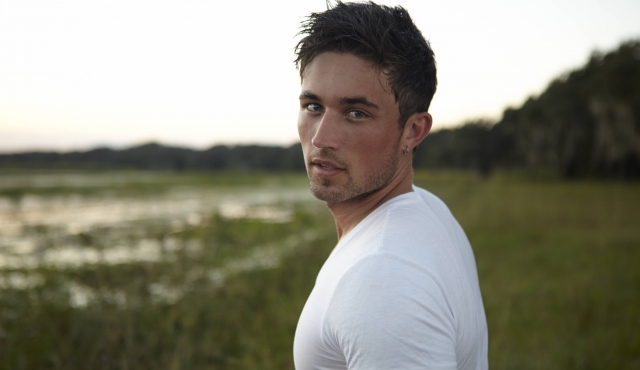 This rising star is signed with CAA (Blake McDaniel), Holler! Music Publishing (Lari White & Chuck Cannon), Martingale Entertainment Management (Ansel Davis), and BMI (Jody Williams). Cole got her start singing in highschool after her teammates and coaches convinced her to start performing National Anthems before her own volleyball and basketball games. 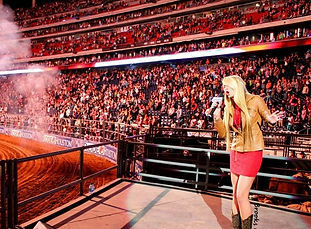 Word soon spread, and she not only was given the mic before countless sporting events at her 4,000 student high school, Cole was asked to perform before sold-out crowds of up to 75,000 sporting fans before the Houston Texans, Houston Astros, Houston Dynamo, and Houston Rodeo events.